Established in 1966, C.F. 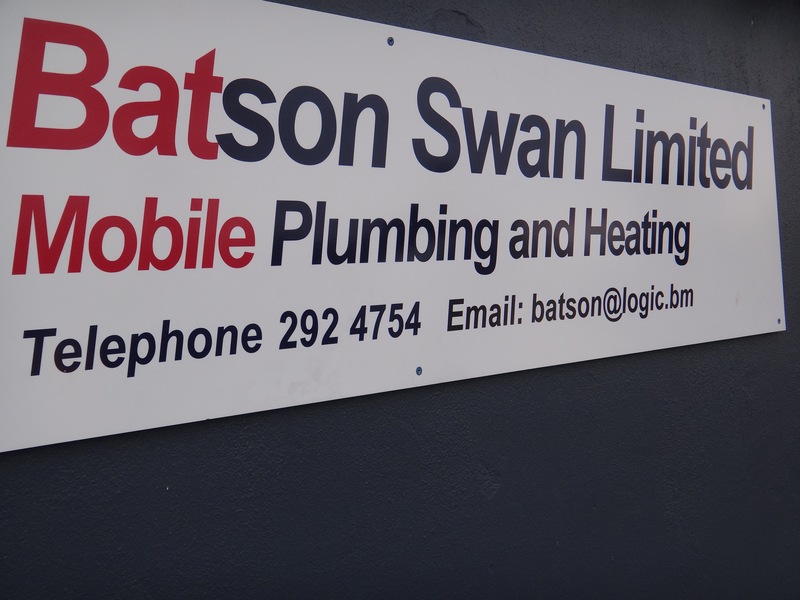 Batson Swan is a leading Bermuda water treatment, plumbing and heating services company. With a goal of providing you with the best possible service in a quick, convenient time frame, we are available 24 hours a day, 7 days a week, including weekends and holidays. This means that there is no more waiting until the next day when a pipe bursts overnight, or until Monday when your water heater malfunctions. C.F. 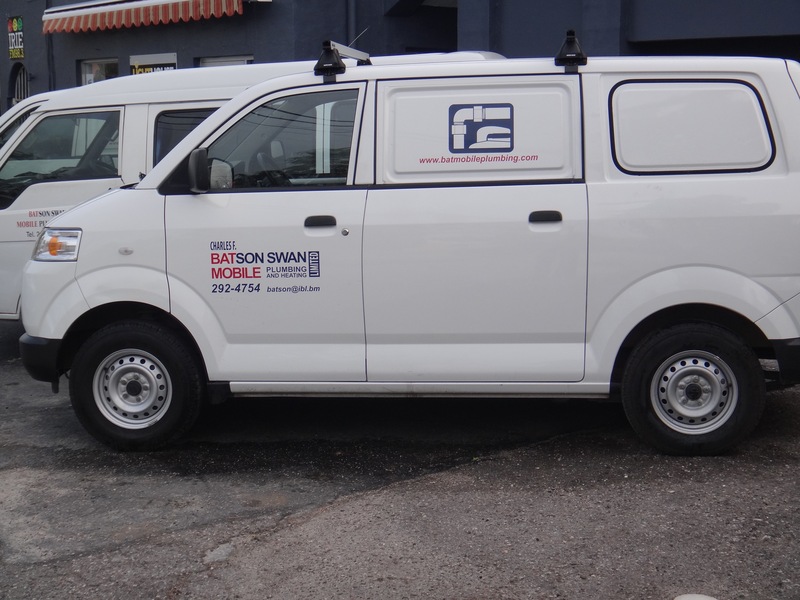 Batson Swan is committed to customer satisfaction and high quality service. One of the ways we achieve this is by training staff to be competent and efficient team players who understand the importance of fast, friendly service. 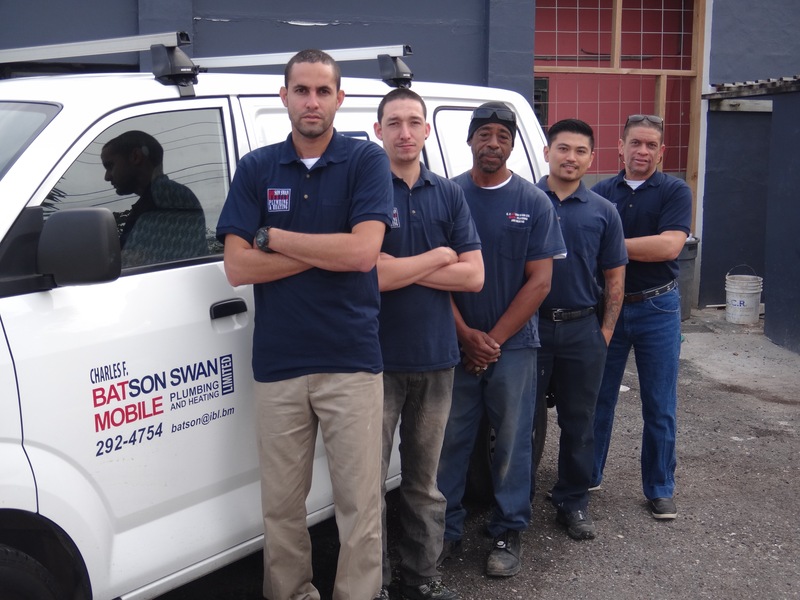 We also employ the newest in Bermuda water, plumbing and heating technologies, such as solar water heaters, and provide a wide range of professional systems for installation.